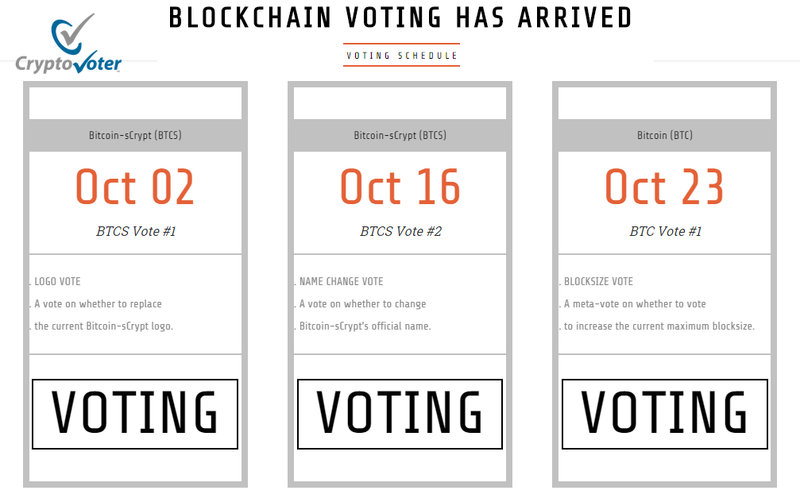 We just posted our official Bitcoin-sCrypt relaunch announcement on bitcointalk to help spread the word about decentralizing development through CryptoVoter’s blockchain voting on October 2, 2015. Help spread the word. Ever voice matters.